This is a prayer I pray daily. Motherhood, like nothing else, catapulted me into a massive growth spurt in my faith. I had no choice but to cling to Him as I learned …and am still learning …how to be the mother He wills me to be for the lives He’s entrusted in my care. This book comes alongside mothers looking to accomplish the same feat. It’s an ongoing process, and the author’s humor and Biblical knowledge fill the pages of this book with laughter and tears. 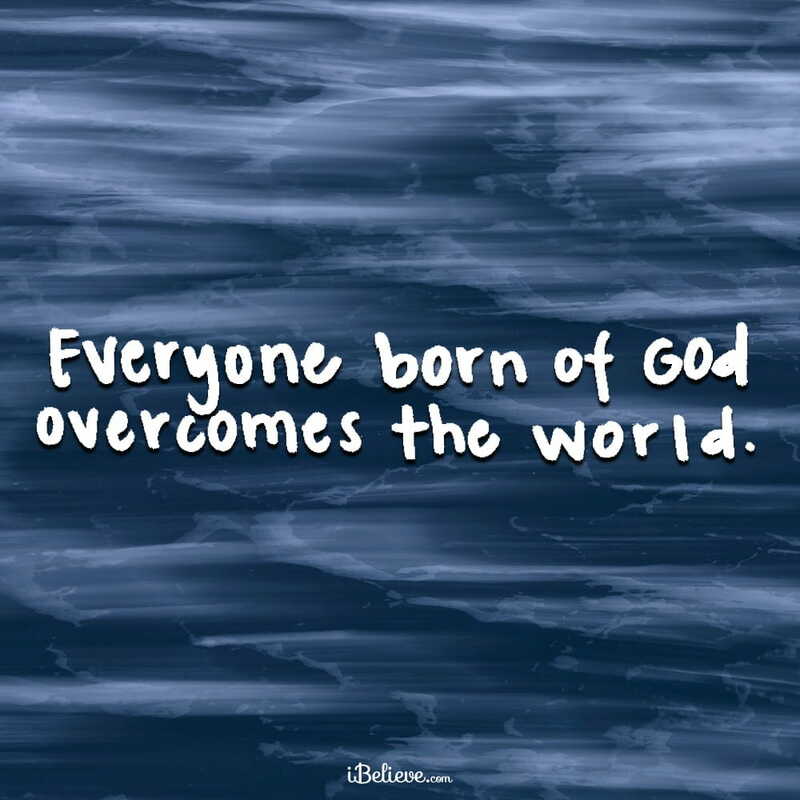 The book is broken up into five parts, “Surrender,” “Replenish,” “Develop,” “Connect,” and “Thrive.” Chapter 7, “On Empty, Say Hello to More Energy,” and Chapter 8, “What’s Next Papa? Say Hello to More Joy,” resonated with me the most. No matter what book I am reading, God always finds a way to speak straight to my heart, and He did so in this Chapters. 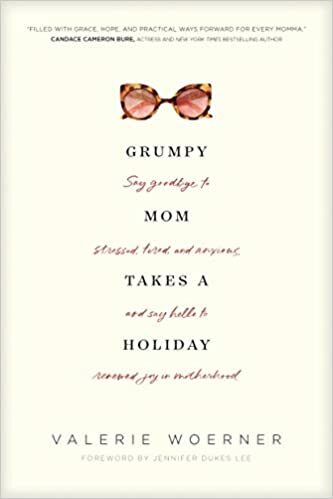 “Grumpy Mom Takes a Holiday” will be a refreshing read for any momma seeking reassurance from the Father that she was made to raise her kids. It can be so overwhelming, and Woerner let’s us know that it’s OK to feel and talk about how overwhelming it all really is!!! “Parenting Beyond the Rules,” Connie Albers. Life is picking up speed as my husband and I begin to race through the pre-teen years with our two daughters. This book set me on track to stay ahead of the game. A lot of the topics Albers discussed in this book are in the beginning stages of development already. I see certain behaviors and feel equipped to peek around the corner in regards to how they may develop. 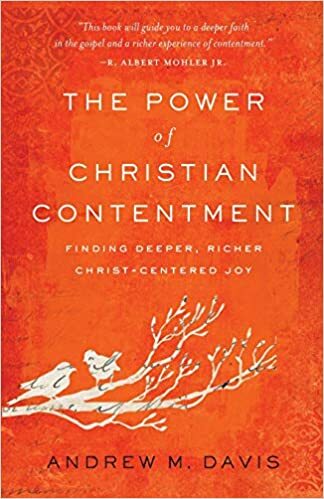 Books like this one are essential to me, as I seek to learn more about myself and God as I parent the two beautiful lives He has entrusted me with. Albers takes us on a journey with our changing children, teaching us what to look for and how to understand and celebrate the life they are now beginning to live with more independence each passing day. When to let go is a struggle, and the information packed into these pages helped me attain a better perspective on what to let go of and what to hold onto. I felt encouraged reading this book. I finished it in two days. 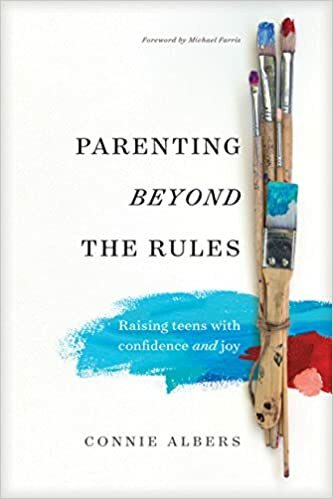 It was a quick read, I believe, because it’s so applicable to “Raising teens with confidence and joy,” as the sub-title promises. I found myself looking back on my own life as a teen, and being able to pull from those experiences in order to grow as a parent who will need to help her teens through some inevitably hard seasons. The book is broken up into twelve chapters, with a section in the back full of resources for parents who would like to continue learning and researching. The stories throughout the book help paint an accurate picture of the research and Biblically based advice. 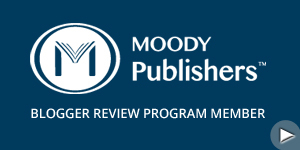 I particularly liked the chapter titled, “Monitor Your Mouth.” How easily it is to find myself slipping into an argument with one of my children. I felt convicted and equipped to speak life to my kids. I highly recommend this book to parents of tweens and teens. I will keep it close by as a reference for the years to come. Parents and guardians cannot claim to know how God is going to bloom the seeds of His faithfully planted and watered Word. Proverbs 22:6 states, “Train up a child in the way he should go, even when he is old he will not depart from it,”(NASB). 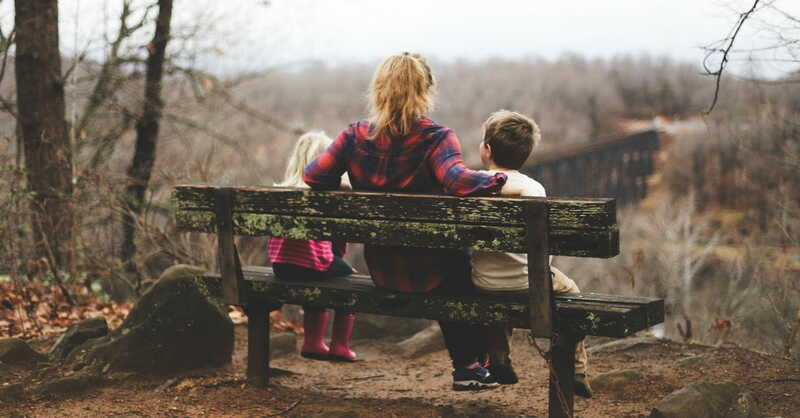 The word “train” in the original Hebrew means, “to train,” but also, “to dedicate, inaugurate.” (Strong’s Concordance #2596) Inaugurate means to make a formal beginning of, and this is where parenting plays an important role. Parents have a responsibility to teach children the way of God. Despite our best efforts to immerse them in the Word, there is a lot we don’t know, and cannot predict, about who our children will become. We don’t know how they will rebel or what adversity they will face. But we can make sure they have access to the Truth in His Word. The living and breathing Word of God begins to impact our children from the moment we begin read it to them, pray it over them, and declare it over their lives. Even though we often don’t know how, introducing our children to the Word of God is one of the best ways to train them up. Here are 10 ways parents can engage kids with God’s Word for life.